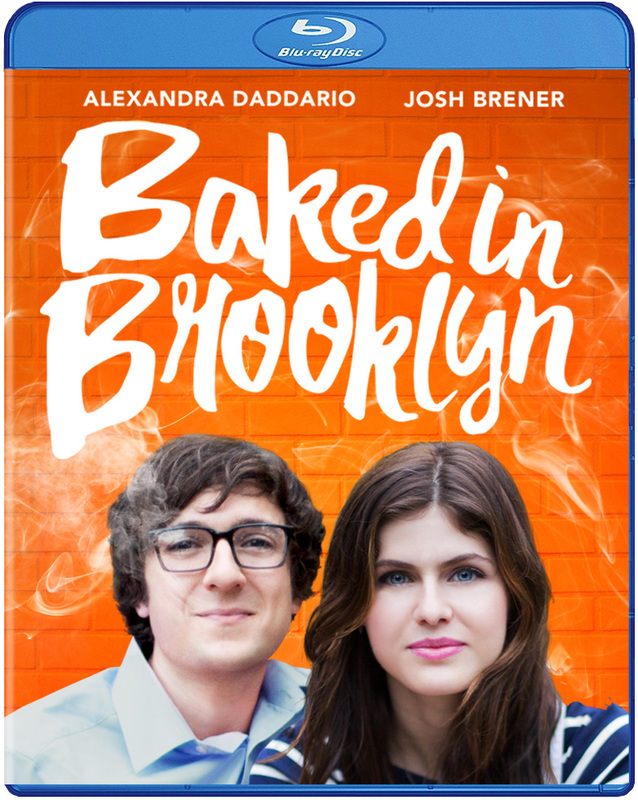 Film-Arcade.net: Blu-Ray Giveaway: "Baked in Brooklyn"
Blu-Ray Giveaway: "Baked in Brooklyn"
Want to win a copy. You can send an email to facontest@gmail.com. Please include "Baked in Brooklyn" in the subject line. Contest ends on December 8th. After losing his job at a consulting firm, David Sharpiro (Brener) decides to start selling marijuana to make ends meet. His new girlfriend (Daddario) and roommates are skeptical of his plan but let him go ahead with it. As David’s new job takes over his life, his friends begin to resent him and the fear of being beat up or even killed becomes all too real.